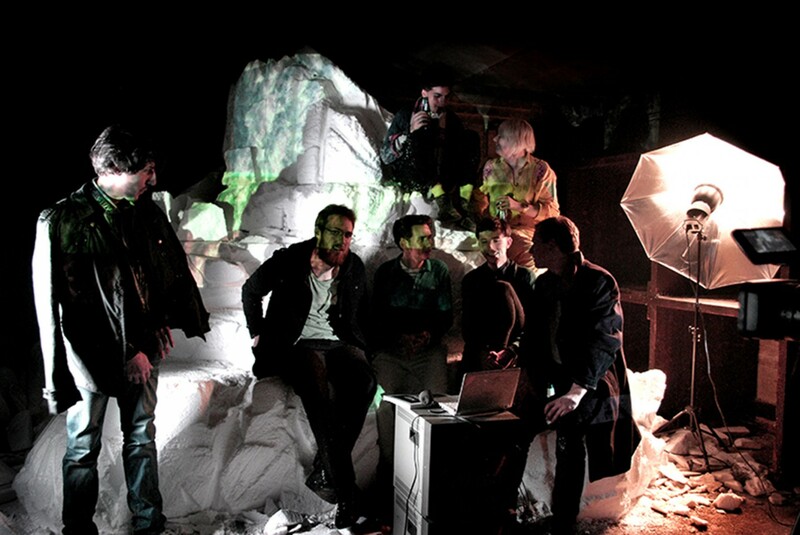 LuckyPDF is an artist collective consisting of James Early, John Hill, Oliver Hogan and Yuri Pattison. 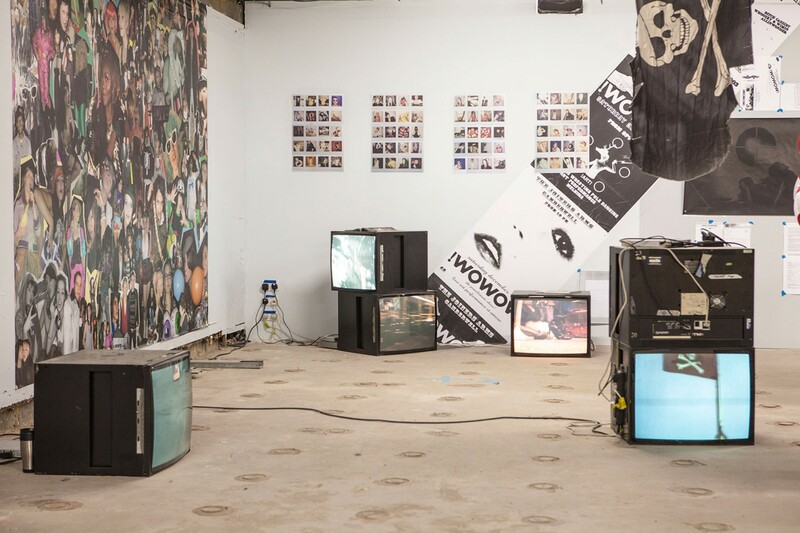 Formed in 2009 in South East London and now working worldwide, their work aims to bring together their immediate and extended network of artists and creatives to realise large-scale group projects. 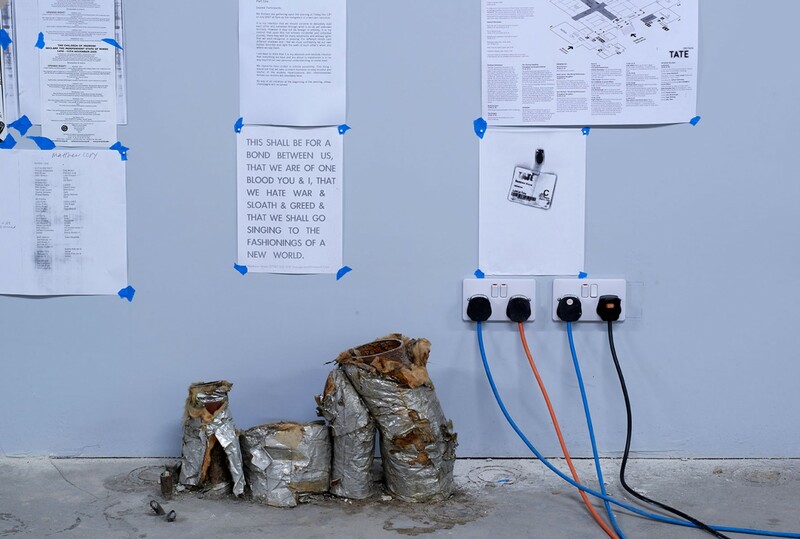 Their work explores unconventional modes of production for the creation and distribution of their ideas; they see technology as medium and the Internet as a platform for the circulation of ideas. 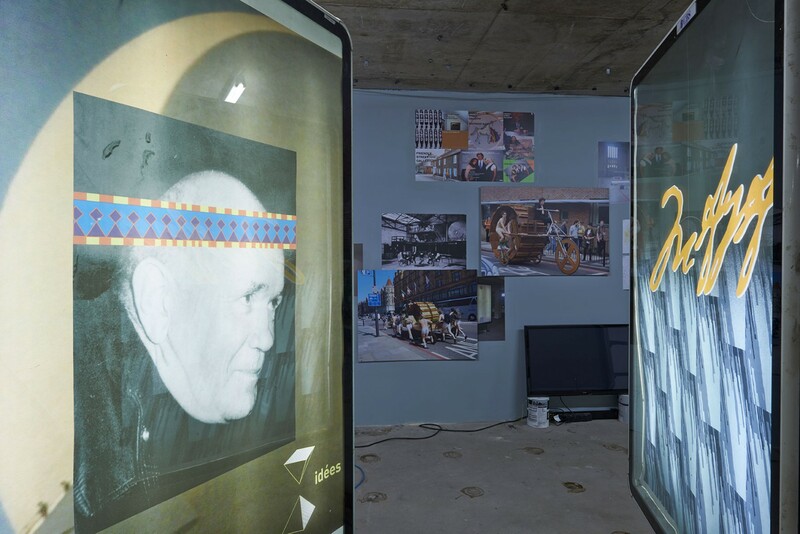 LuckyPDF is interested in exploring the potential of formats such as the TV show, creating a series co-authored with Auto Italia and at Frieze Art Fair and BYOB London, distributed on the Internet. They have created a space for the publishing of ideas using Skype, Google Hangout and YouTube as well as for printed texts under the banner of a school, the School of Global Art. One of their many collaborations was in 2010 with the artists run space Auto Italia to create From LuckyPDF TV: This is Auto Italia Live. The project consisted of five one hour-long TV episodes performed and broadcast live over the Internet and to a studio audience. The aim of the project was to explore different formats for broadcasting and television, to reimagine the possibilities of television through live art performance. Television programming today is not only a machine for the promotion of consumerism: it is also dictated by ratings; negating the possibility for low budget and experimental programs. 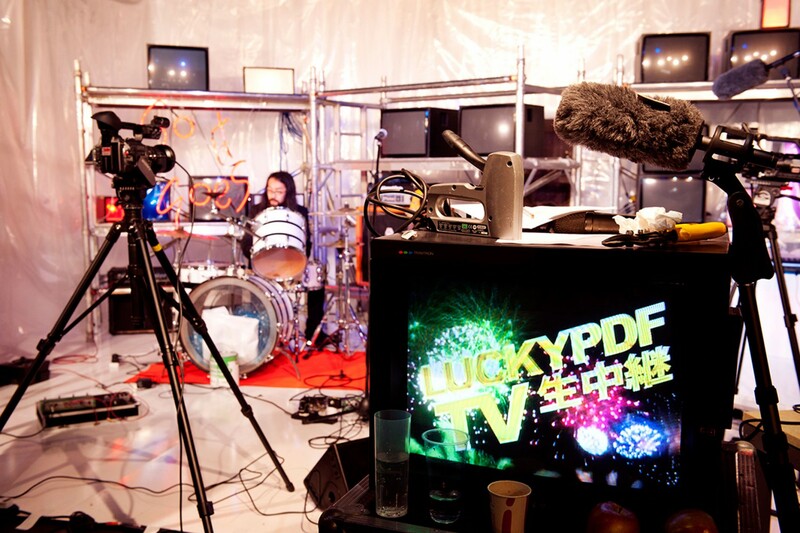 LuckyPDF took matters into their own hands by using online broadcasting as a way of connecting directly to their audience. Their commission as a part of Frieze Projects and Frieze Art Fair 2011 continued in this vein. 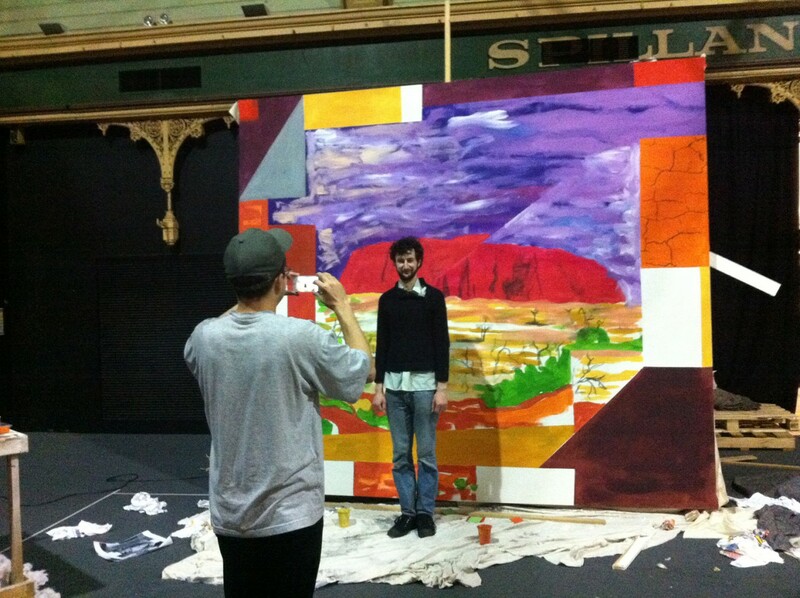 They invited over 50 artists to show and produce daily live broadcasts for the duration of the fair. The audience was also invited to join the rehearsals, the live recordings, watch from various screens or watch at home from the Frieze foundation website. For Open Heart Surgery, LuckyPDF will be creating a history of the scene from a LuckyPDF perspective. It will be an open and expansive history of the network as they invite others to join the dots in a large and disparately connected group of friends, associates and rivals. From WOWOW! To Now Now! 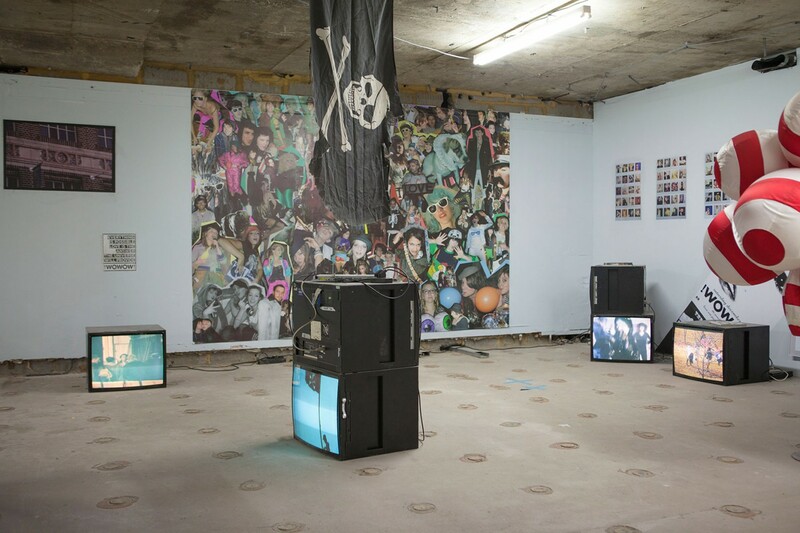 (2013), aims to chart the passing of the baton from young artists and serendipitous moments that have brought people together to create projects in South East London and internationally. Recent projects have been 幸幸PdF S/S 2013 collection, they have also been working on an online education platform: School of Global Art (2012) in Birmingham, London, Melbourne and Worldwide. 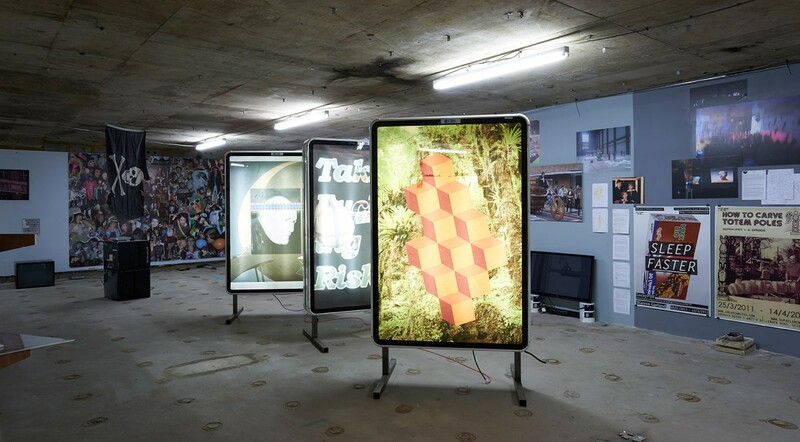 Other projects include: the conservatory, Barbican centre (2011); LuckyPDF TV (2011) and From LuckyPDF TV this is Auto Italia Live, London (2010); and a residency at the Woodmill, London (2011). 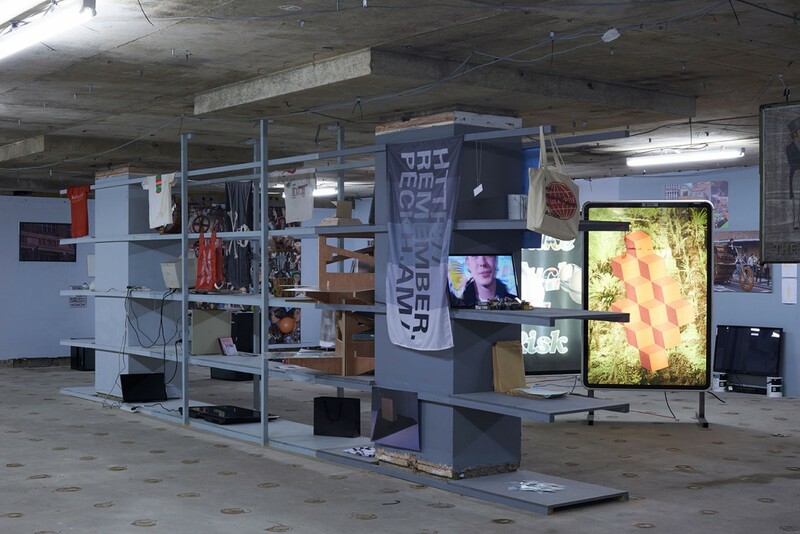 Selected Group shows include: ICA off-site: A Journey through London Subculture: 1980s to now, London (2013), remote control at ICA, London (2012), ‘Sleep Faster’, Arcadia Missa, London (2011) and ‘Tetragram for Gathering’, Detroit Gallery, Stockholm (2011). They have also contributed to ‘BYOB London’, the Woodmill, London; ‘BYOB Venice’, Accademia di Belle Arti, Venice (both 2011); ‘Mill24’, Islington Mill, Manchester; ‘Yes Way’, Auto Italia, London; and ‘No Soul For Sale’, Tate Modern, London (all 2010).